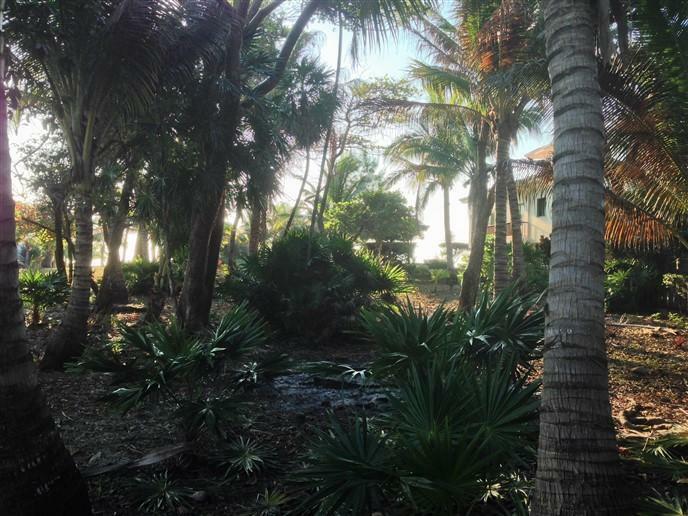 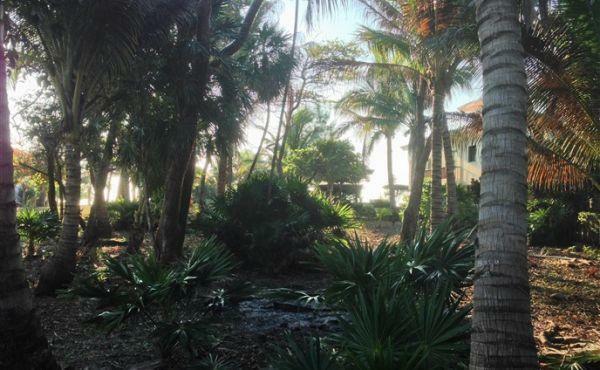 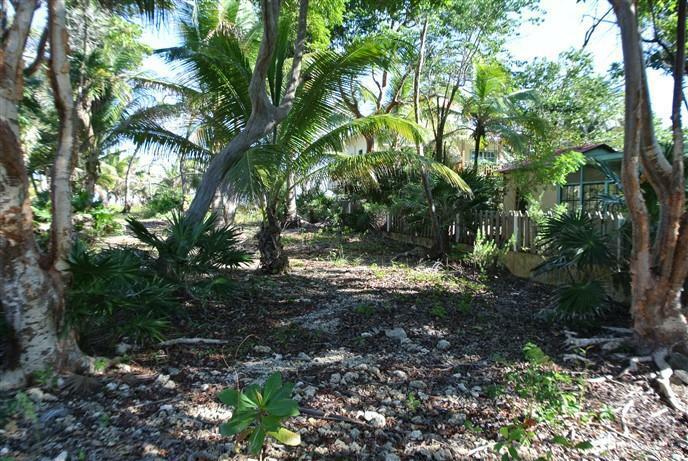 **Price Recently Reduced** Incredible Beach Front Property at Paradise Cove! 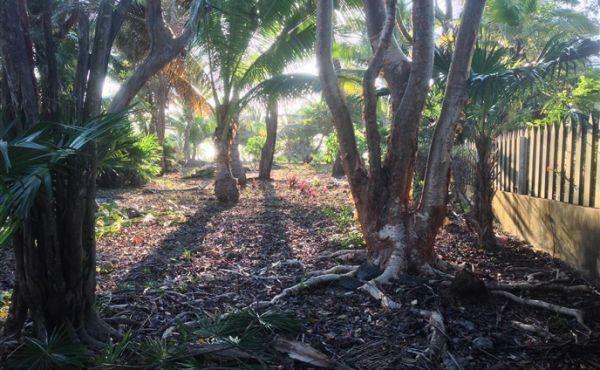 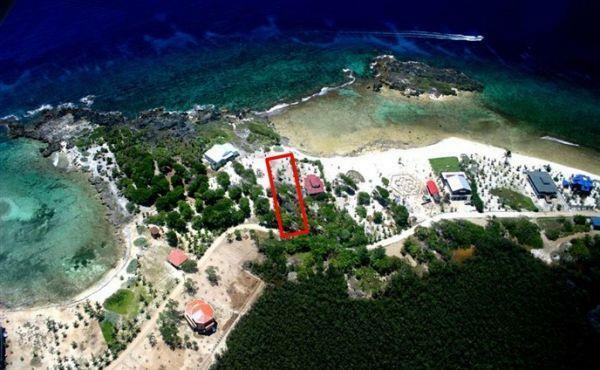 Come stand for a moment on the tranquil, lush and breath-taking property as you listen to the waves gently lap upon the shore and your senses are overwhelmed by the beauty of the Caribbean. 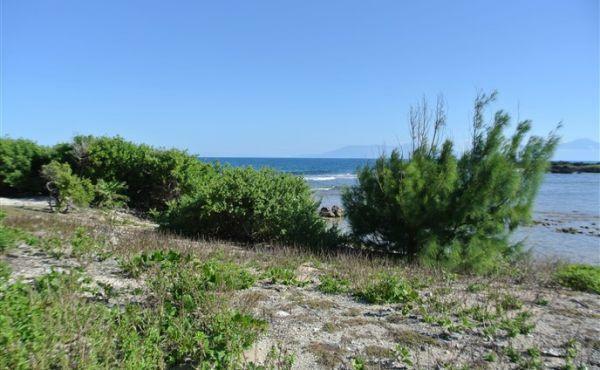 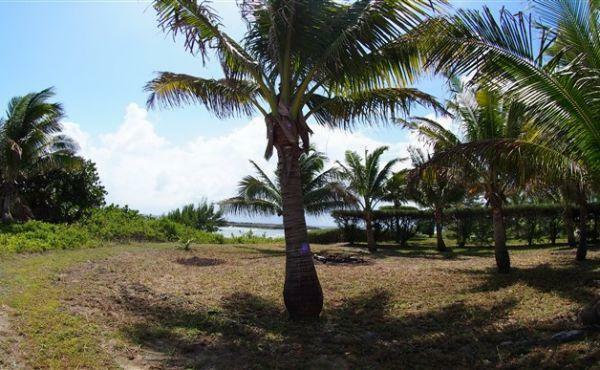 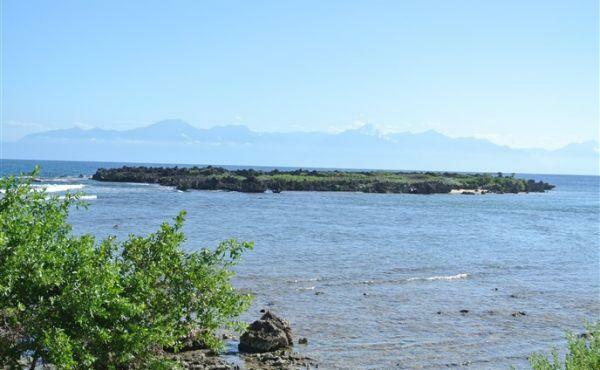 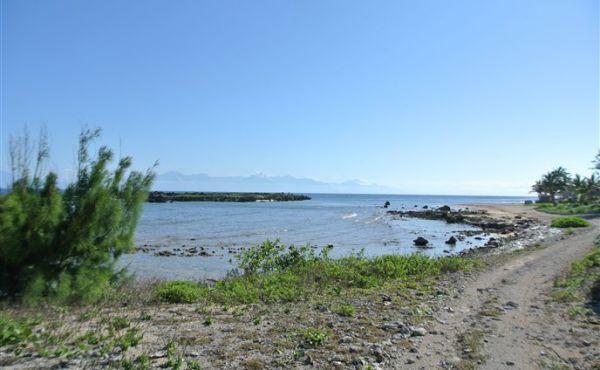 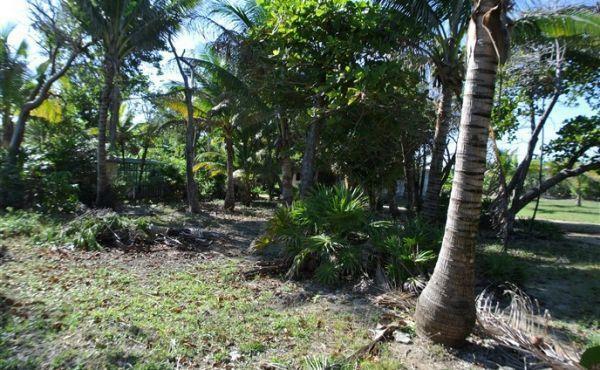 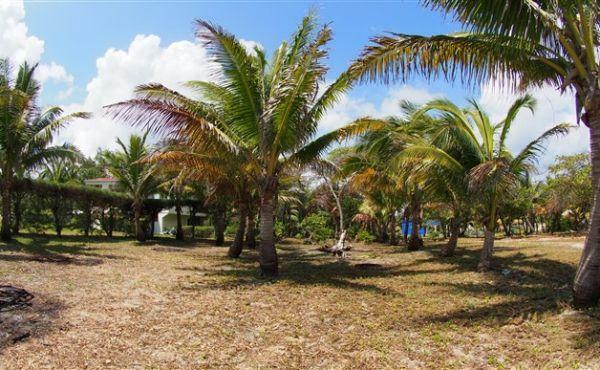 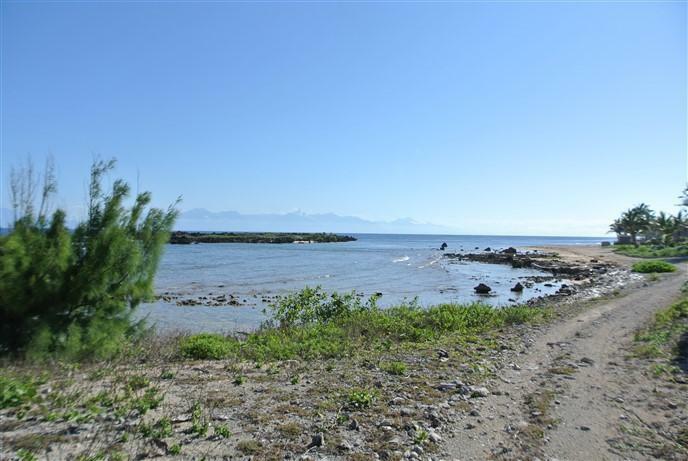 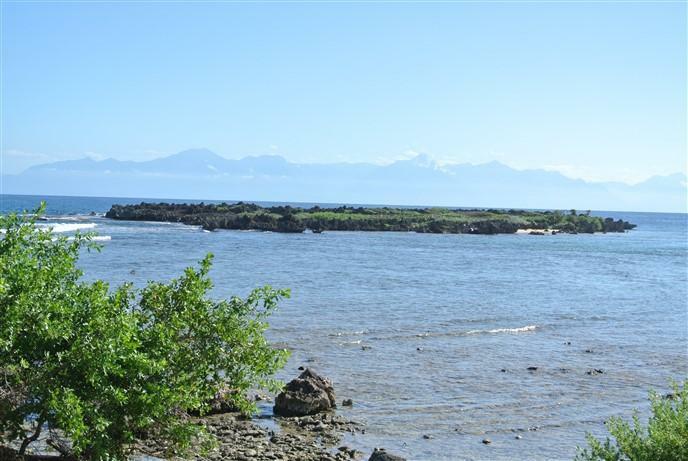 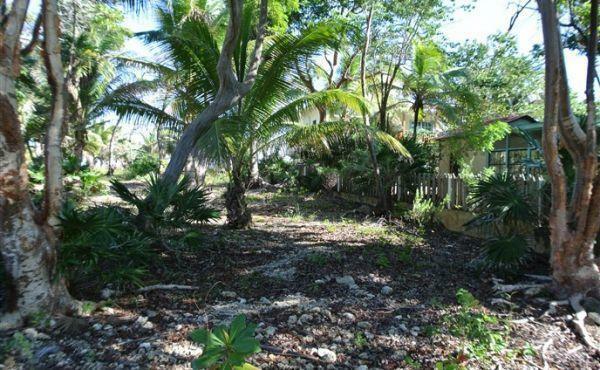 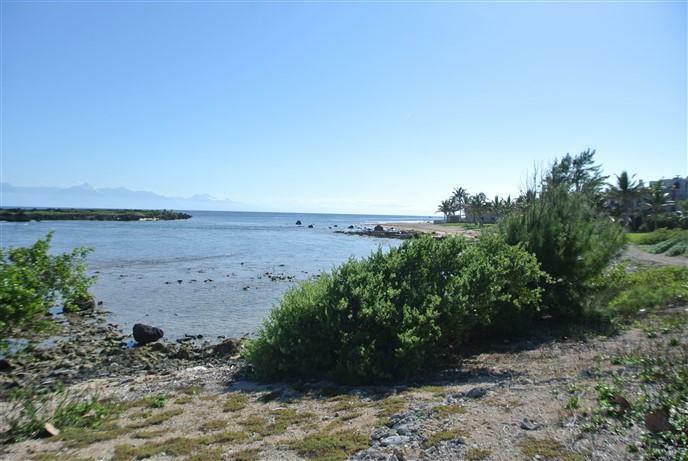 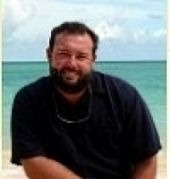 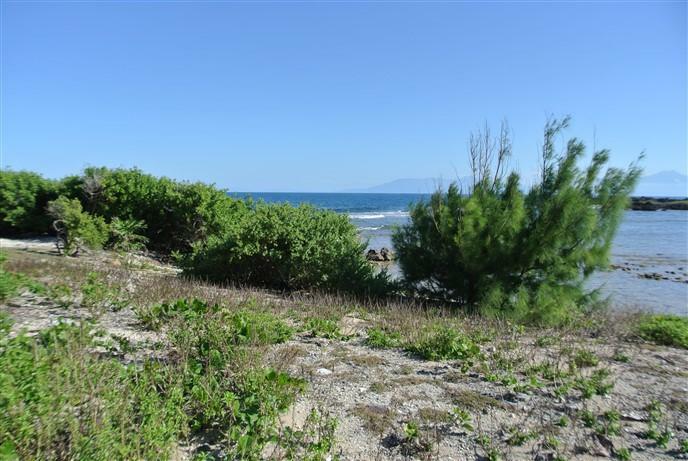 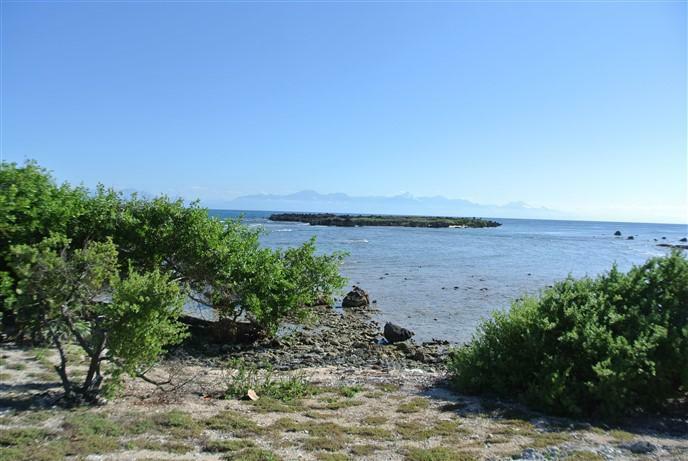 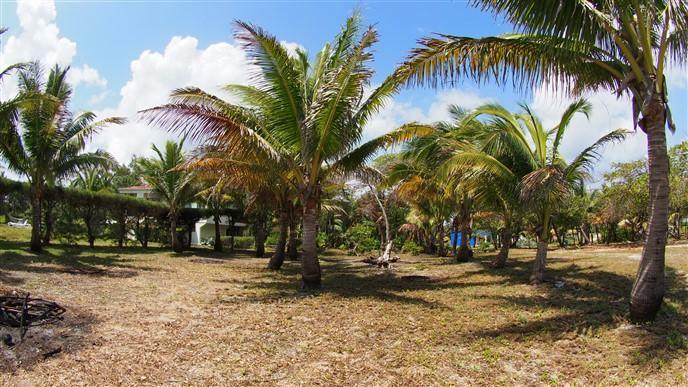 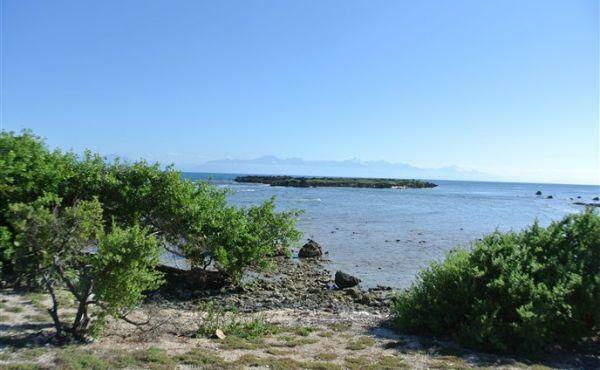 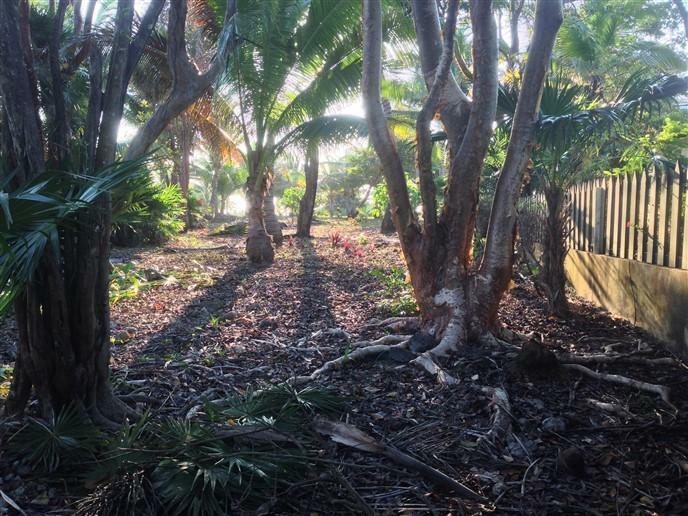 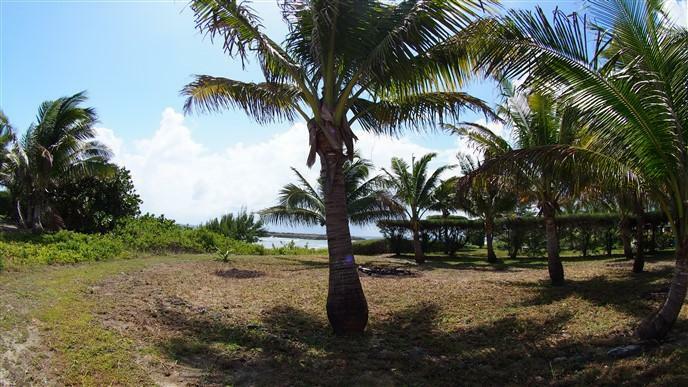 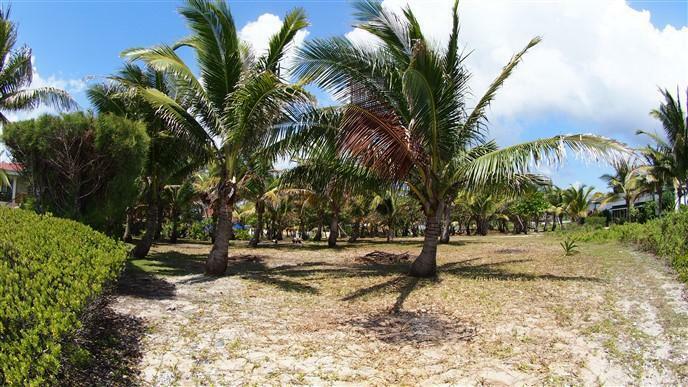 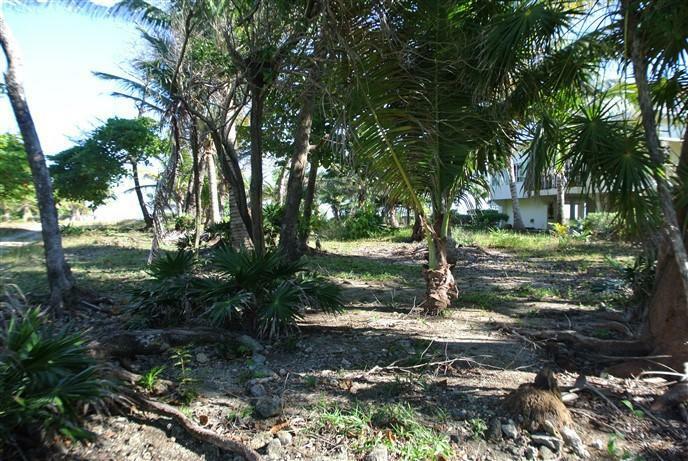 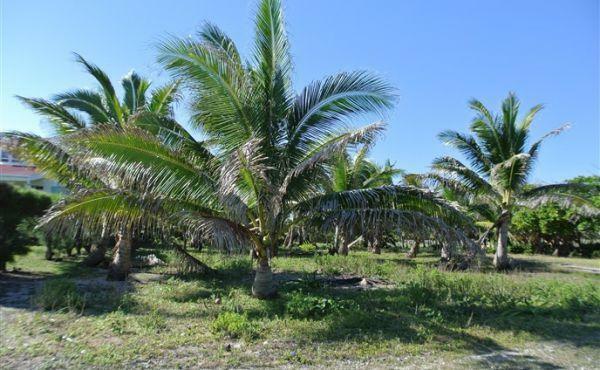 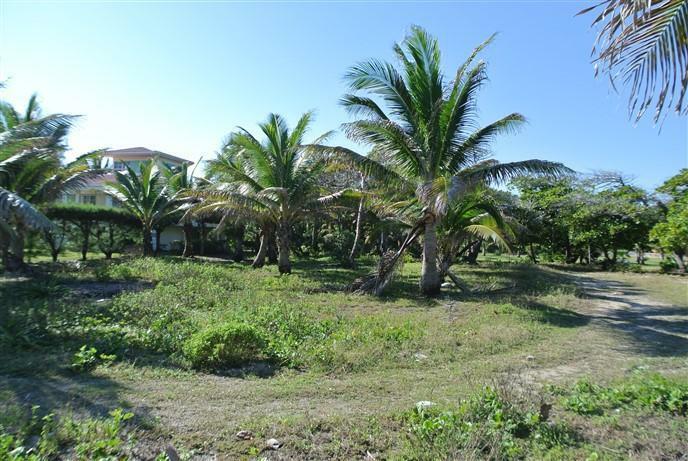 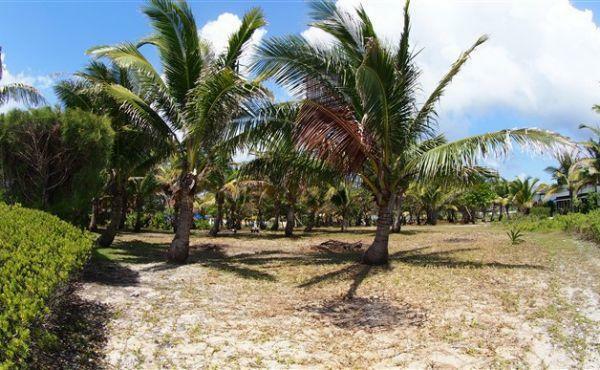 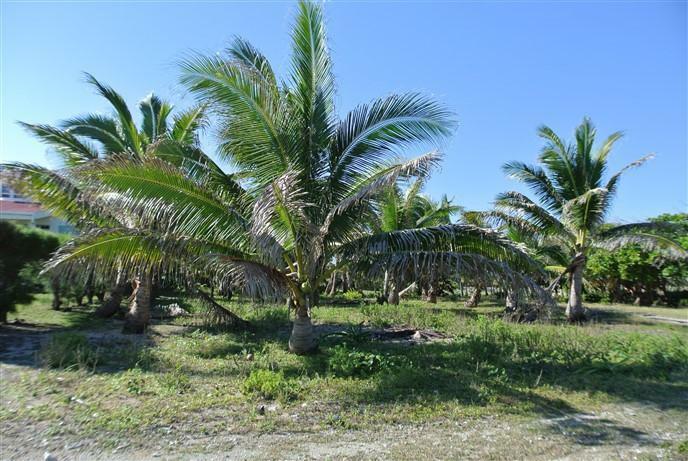 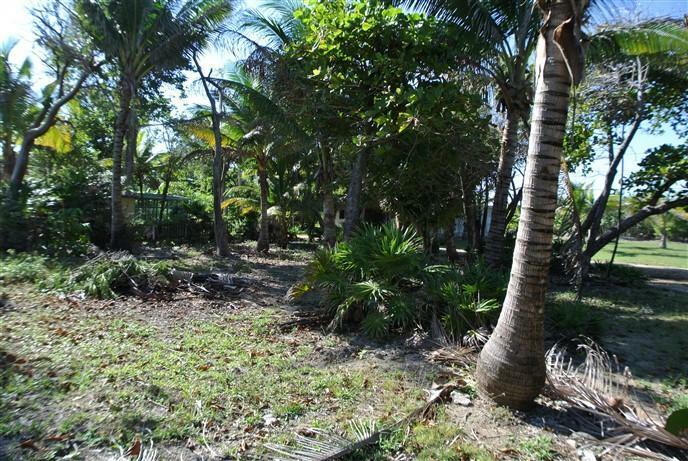 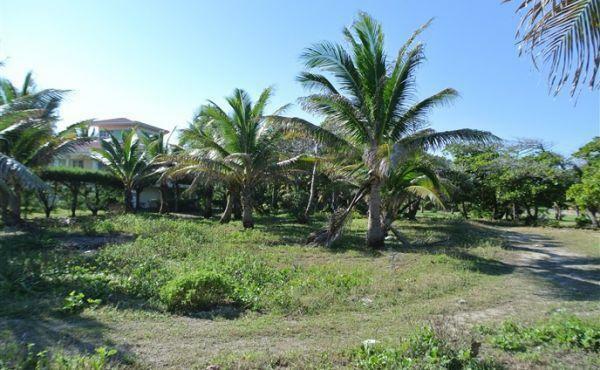 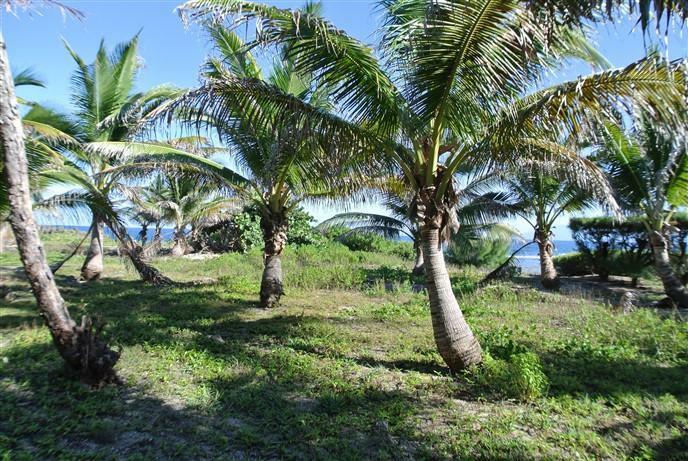 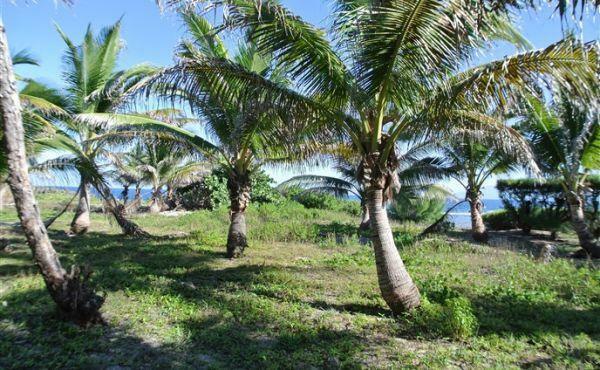 This property is perfect for a beach home on Utila! 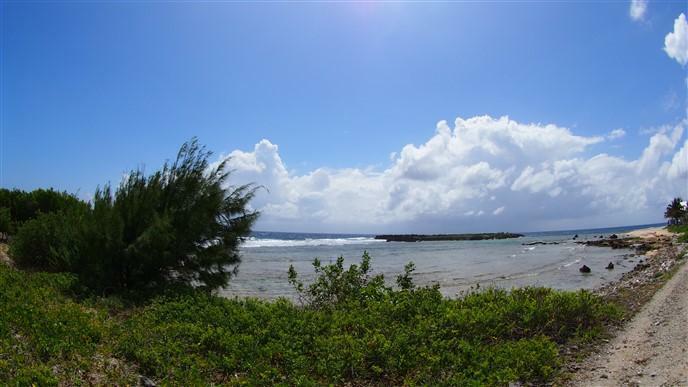 Ideally located in the Trade Wind Community, just a short distance from town you can reach the restaurants, bars, grocery stores and other amenities in five minutes by scooter or a pleasant 20 minute walk. 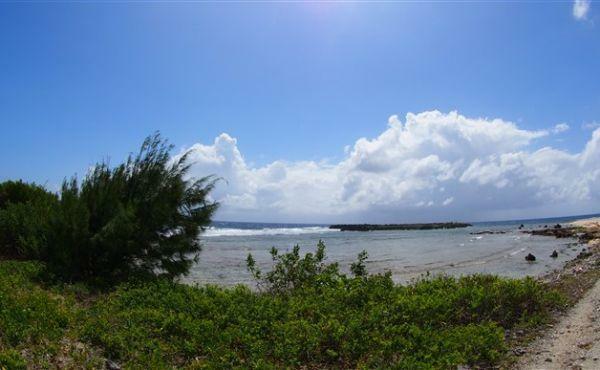 Enter the warm Caribbean waters right from the shore and enjoy swimming and snorkeling and exploring the abundant reef under the warm tropical sun. 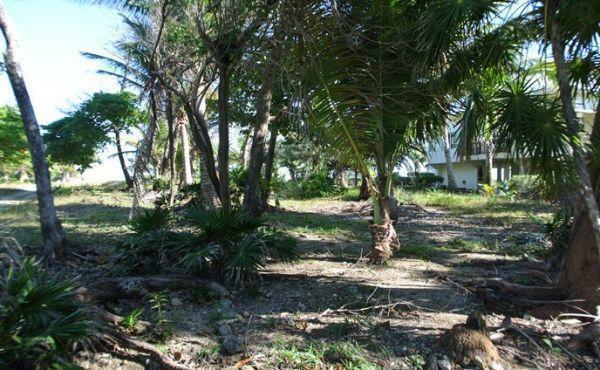 Paradise Cove is a quiet community with cared for homes and lots. 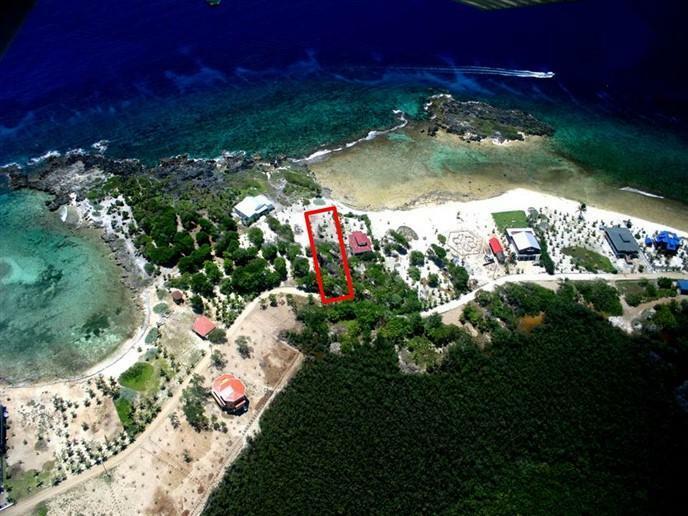 Come and see what this property has to offer and make your Caribbean dreams come true!